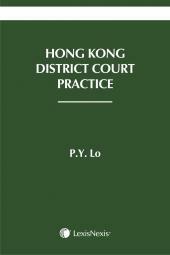 This first edition of Butterworths Hong Kong Media & Communication Handbook is a useful work of reference containing up-to-date, consolidated materials on the Telecommunications Ordinance (Cap 106), Registration of Local Newspapers Ordinance (Cap 268), Broadcasting Ordinance (Cap 562) and Interception of Communication & Surveillance Ordinance (Cap 589). This book provides section-by-section annotations covering significant judicial decisions, rules of court, definitions of words and phrases, discussions on practical aspects, contentious issues, and other authoritative materials. 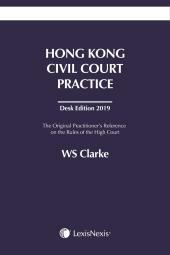 This series has been cited with authority, in over one hundred court cases in the Hong Kong Court of First Instance, Court of Appeal and Court of Final Appeal. 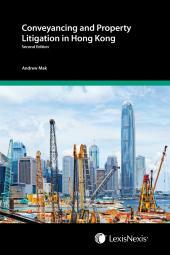 Annotated by leading Hong Kong experts, this handbook will be an invaluable source of information for practitioners, legal advisers, media, broadcasting agencies, students, and anyone interested in the laws governing media and communication in Hong Kong. Hans Mahncke, LLB (Hons), LLM, is an Assistant Professor at the School of Law at City University of Hong Kong. His research interests include international economic and WTO law, as well as common law history and method.